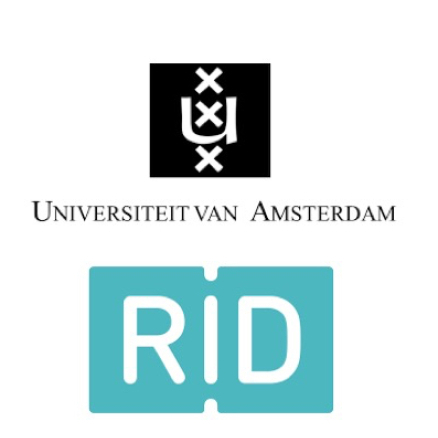 The Rudolf Berlin Center was founded in 2012 as a partnership between the program group Developmental Psychology of the University of Amsterdam and the IWAL Institute, in order to integrate fundamental and applied research, and education and health care in the field of learning disabilities. This center is a concretization of a long-term cooperation between the IWAL Institute and the program group Developmental Psychology of the University of Amsterdam. In addition to the Developmental Psychology group of the UvA, the program group Instruction, learning processes and child development also participates (Powl).